Anise, thank you so much for sharing our Kia ad. 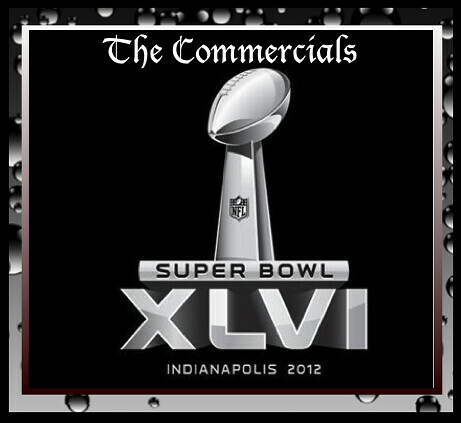 Do you plan on following the Big Game Sunday, watching all the commercials on the big screen? Enjoy!